The Holiday group is Russia’s biggest grocery chain with a variety of stores widely distributed in the Siberian region. The Holiday group has been dynamically developing it’s retail business since 2000, always keeping an eye on modern trends. With the growth in popularity of mobile technologies among consumers, the Holiday group decided that the best way to build a new communication channel with customers is a mobile app. 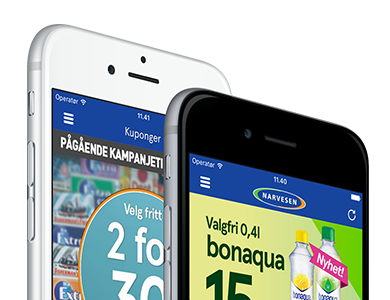 They decided to create a convenient mobile tool for viewing current specials in the grocery store Holdy Discounter and turned to Azoft for grocery mobile app development. Bearing in mind the client's requirements, we decided to create functionality that is concentrated on grocery specials and promotions. In particular, we paid close attention to organizing product offers. As a result, we developed a multifunctional and at the same time user-friendly mobile app that shows discounts and promotions in chosen or closest stores of the Holdy Discounter chain. Specials are updated on a weekly basis. The app is available in App Store and Google Play. We often develop mobile apps using an Agile approach. The development process in this project was implemented within the Waterfall model that implied closing every phase of the work before starting the next. However, when the need for changes appeared at different project stages, we listened to client requests and made these changes. 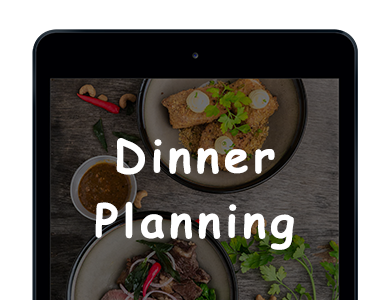 Hence, when we agreed upon the first version of app design and started the development, it was necessary to correct the planned concept. In particular, new elements popped up and the button location was changed. We responded very quickly to the customer preferences and modified specific parts of the screens for both iOS and Android. In building the Holdy Discounter app we wanted to create a universal mobile platform that can imitate a live experience of choosing goods in the store and help users to get all the details to make a decision about the purchase. The app was successfully launched. We have carefully thought about app architecture at the very beginning and added parts that will allow us to widen functionality and add new options in the future.